2005 our founder Helen Patton took the decision to stand up for a more conciliatory and peaceful world. Working towards this goal she founded the "Patton Stiftung: Sustainable Trust“. In summer 2008, Helen Patton stumbled upon the empty rooms of the former "Lampen Götsch" in Saargemünder Strasse 70 in St. Arnual and decided to rent them. 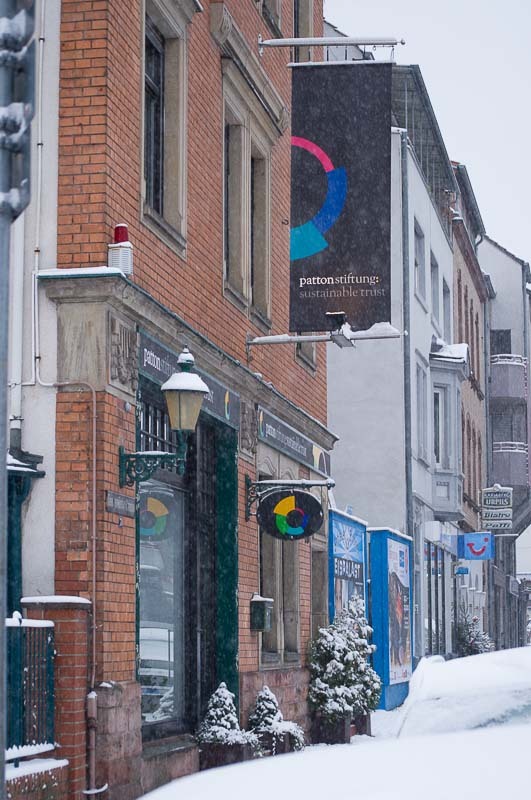 By early 2011, the Foundation had two venues: the current u2raum and the space in St. Arnual. In early 2011 Sladjana Djakovic-Klein took over the rooms in Ufergasse 2 and named them "u2raum". Together with her team, she is responsible for varying events such as exhibitions, concerts, lectures, training sessions, workshops, seminars, conferences and much more. The founder Helen Patton and Sladjana Djakovic-Klein have been connected for many years through a deep friendship and a shared passion for art, culture and encounter. This has led to close cooperation and joint projects of various kinds such as the exhibition "Women Empowered" in 2012 and "Herzen Öffnen" or the concerts of Krassport and the „John Cage" concert by Jens Barnieck. 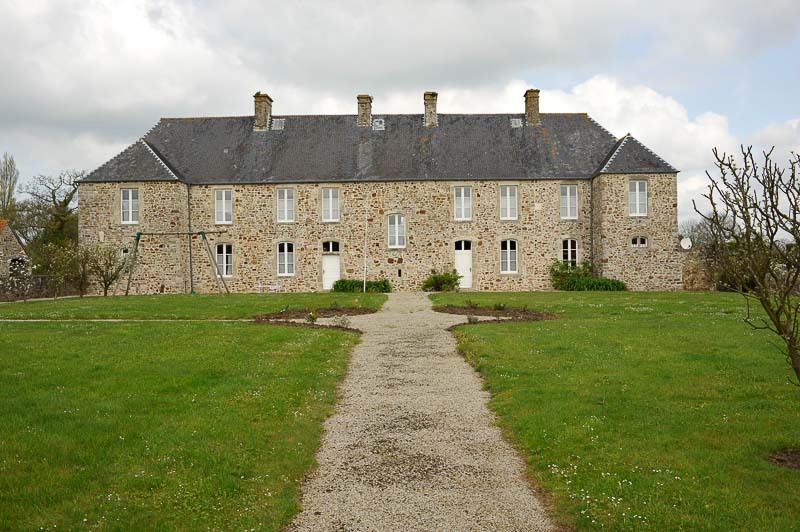 As of the end of 2103, the Patton Stiftung: Sustainable Trust has taken over a former monastery in Néhou, Normandy, in which there will be events and seminars on the themes of reconciliation, international and multi-cultural encounter. There are also plans to work with traumatized veterans and their families.